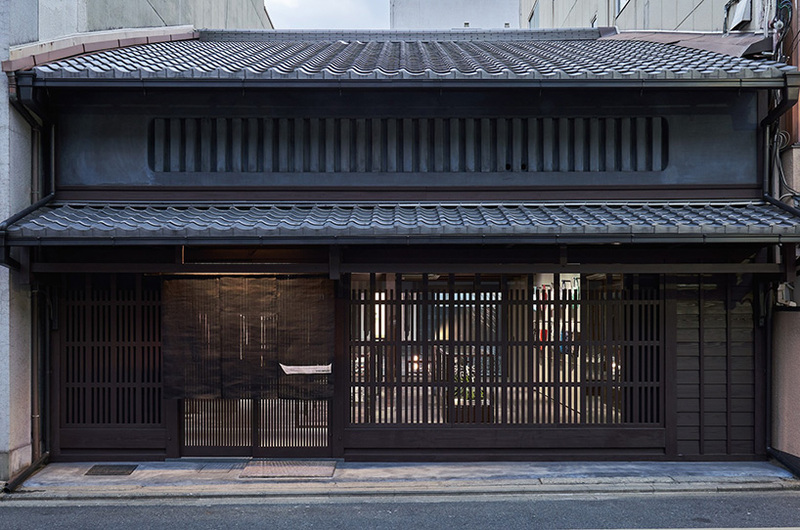 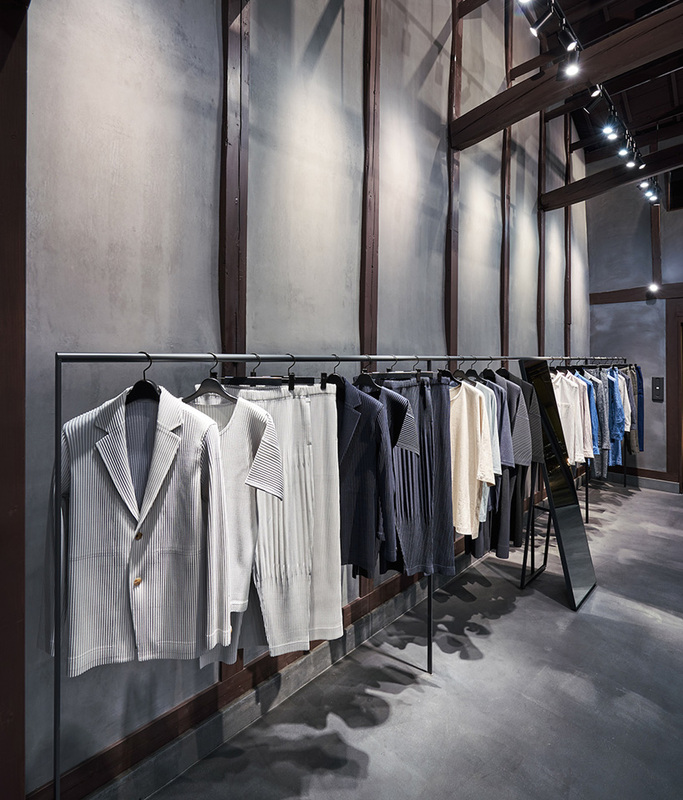 the store is hosted within a renovated 132-year-old machiya (a classic wooden japanese townhouse). 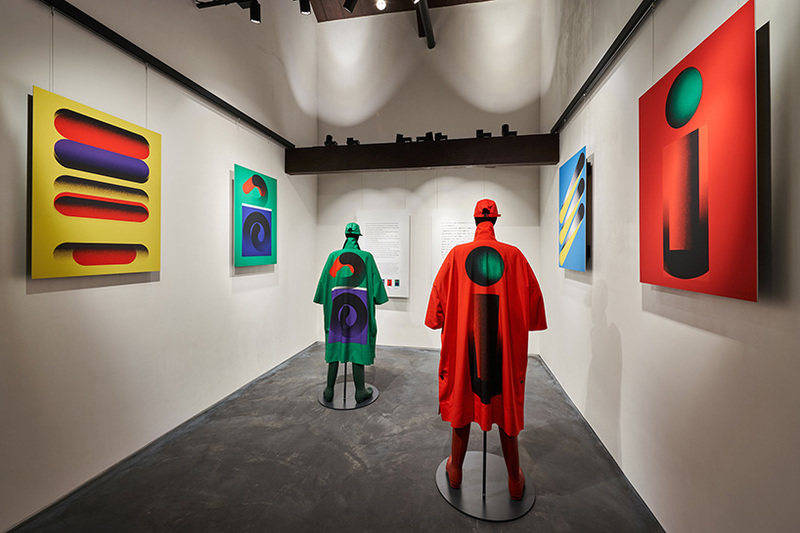 in the backyard, a gallery was erected,surrounded by a stone courtyard. 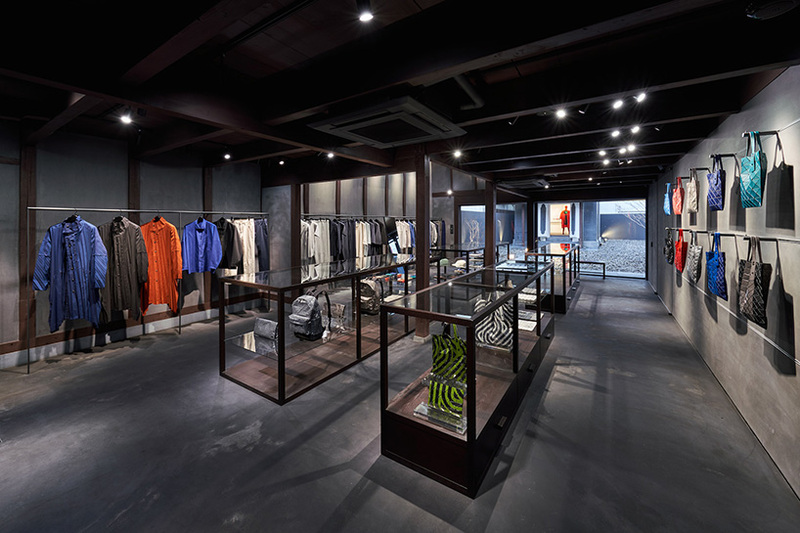 here, one can discover traditional craftsmanship and issey miyake’s research on fashion through the various exhibitions. 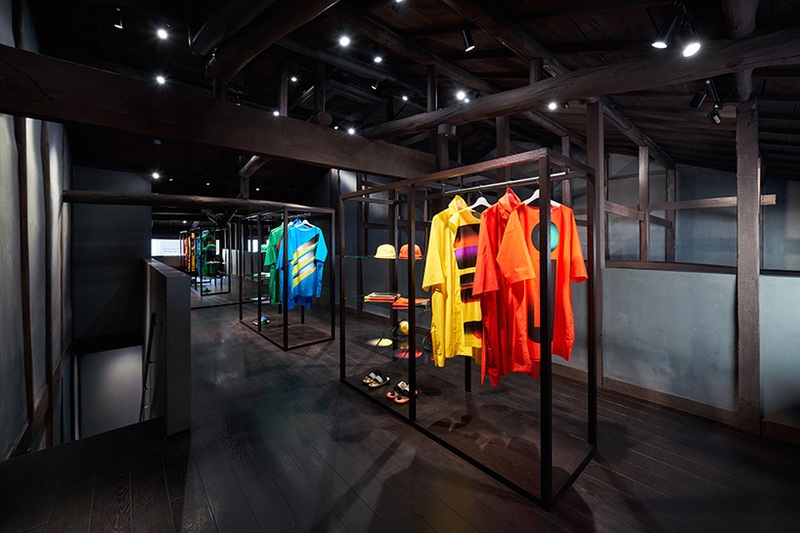 overall the project looks to harmonize the space and the articles of clothing, merging elements from the past and present.